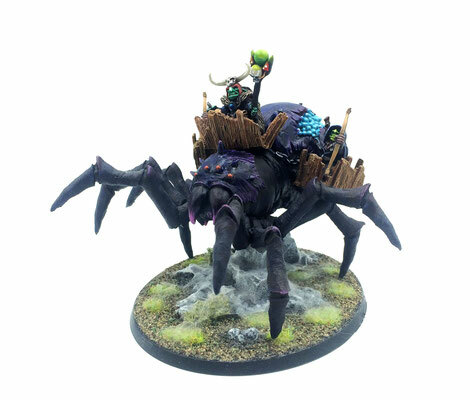 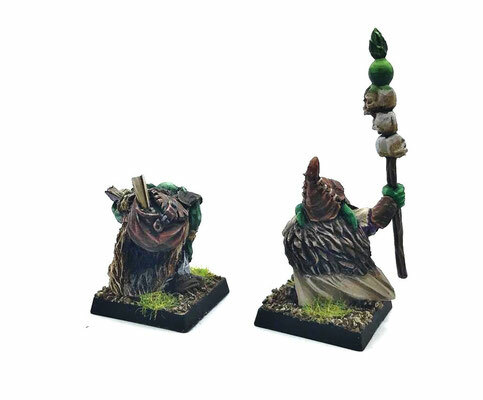 Miniature in 28mm scale with a 120x90mm round base. 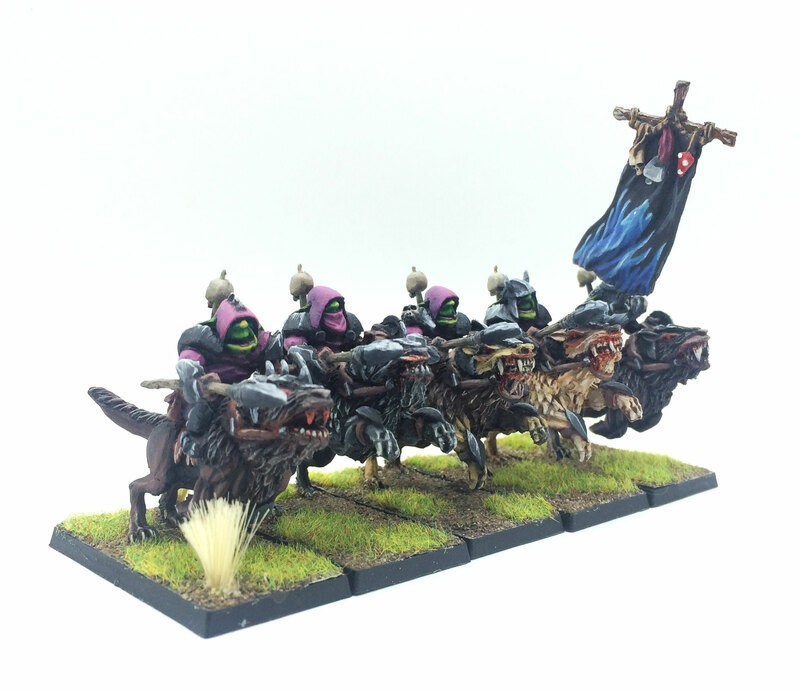 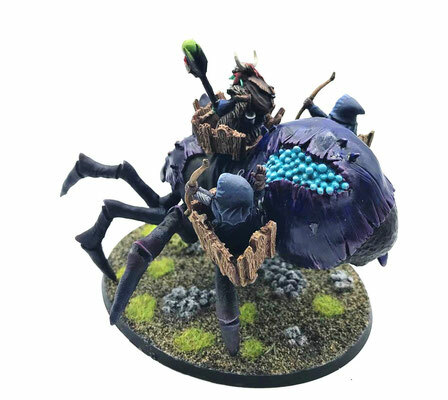 Two Hunters and The Lord of Yepas are going mounted on the giant beast from the deep of the forest. 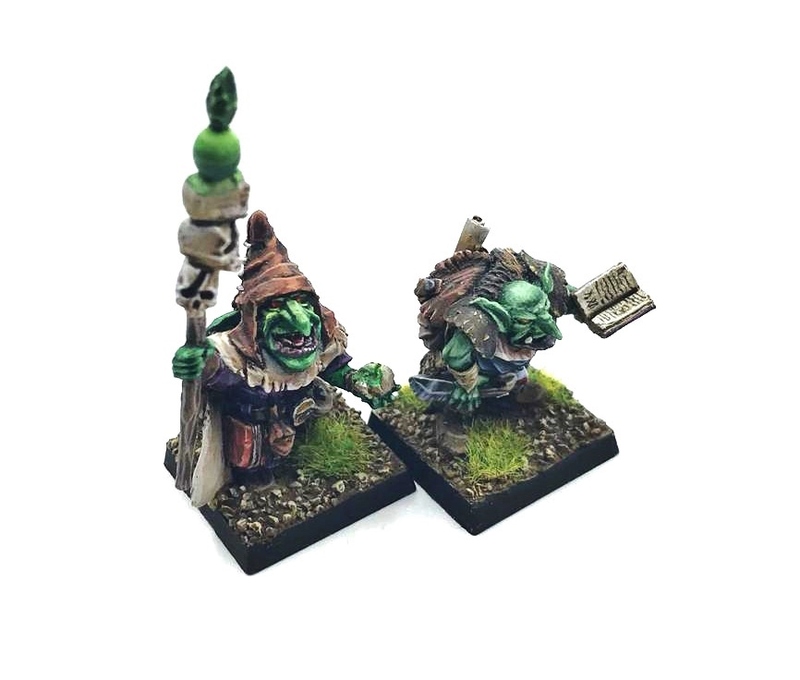 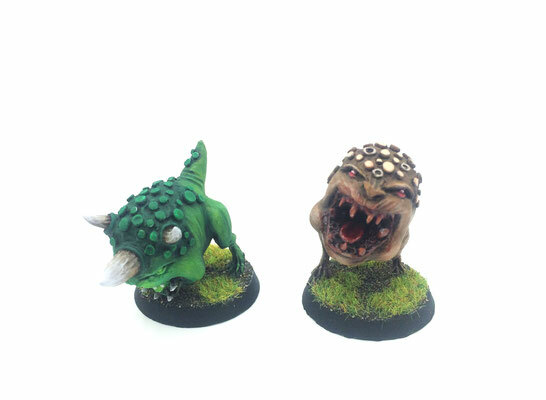 2 Miniatures in 28mm scale with 20mm square bases. Miniature in 28mm scale with 20mm square base. 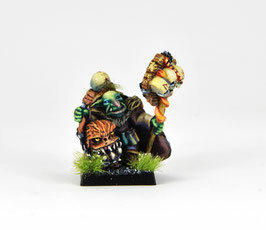 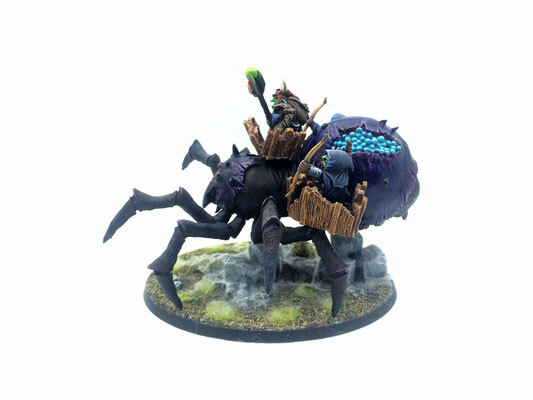 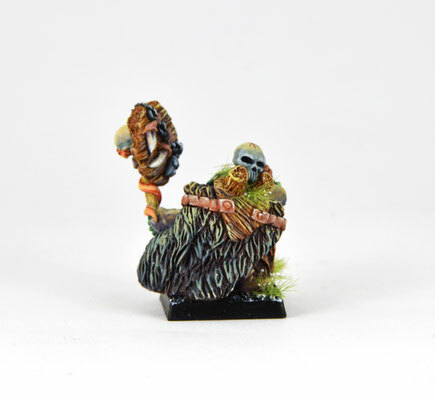 ONE Miniature in 28mm scale with ONE 20mm square base. 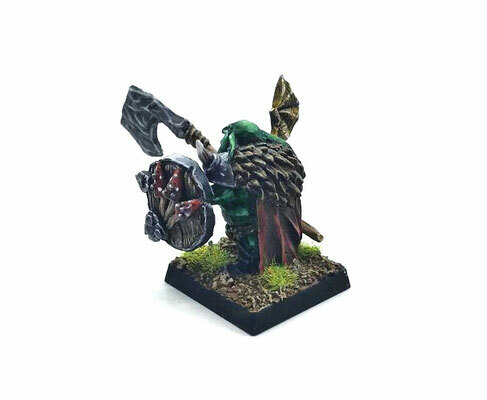 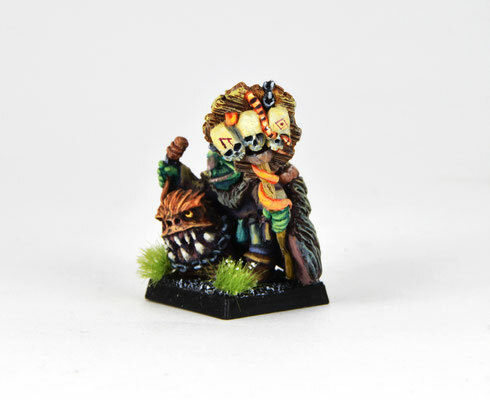 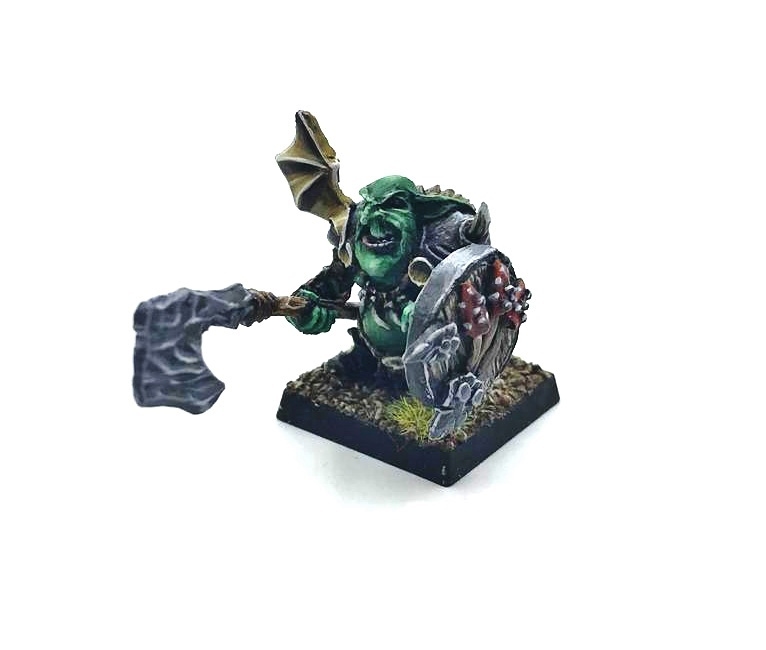 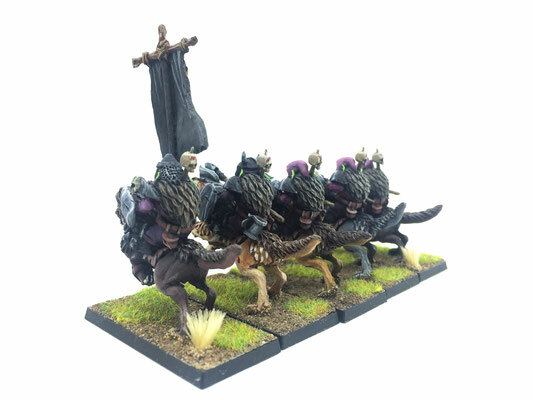 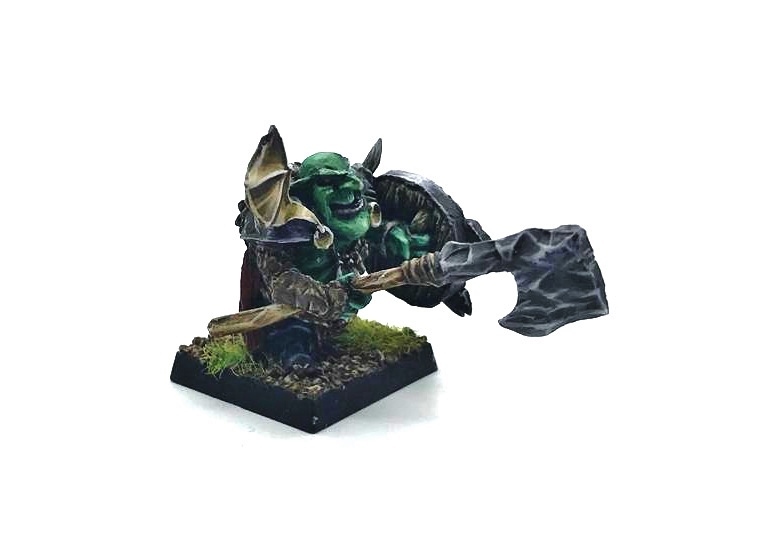 This miniature have 2 options, Battle Standard Bearer or Assassin. 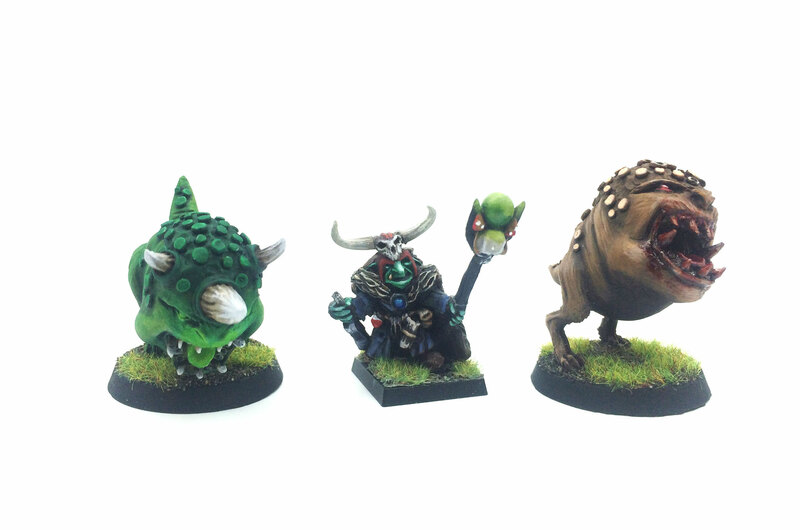 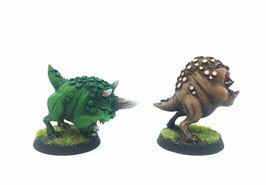 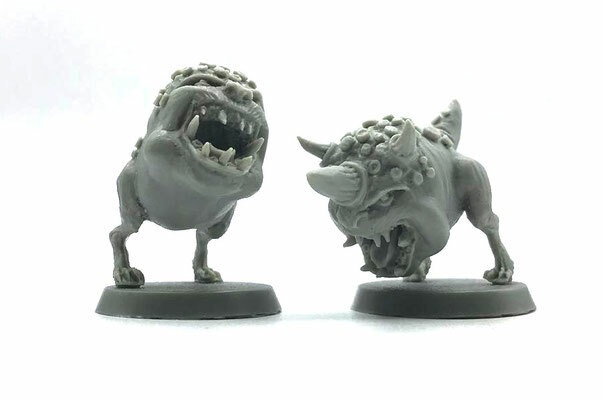 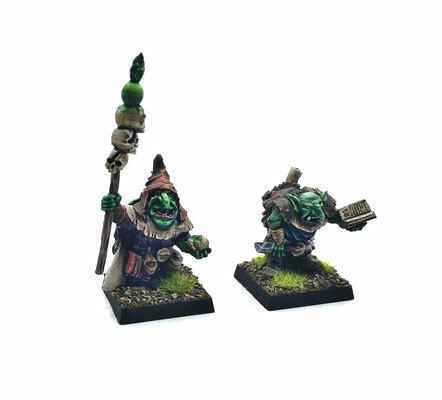 2 Miniatures in 28mm scale with 30mm round base. 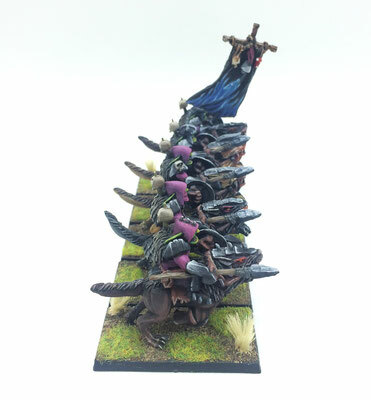 5 miniatures in 28mm scale with command group included and 25x50mm bases. 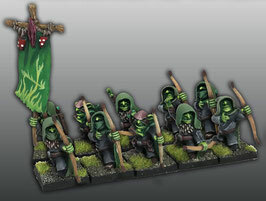 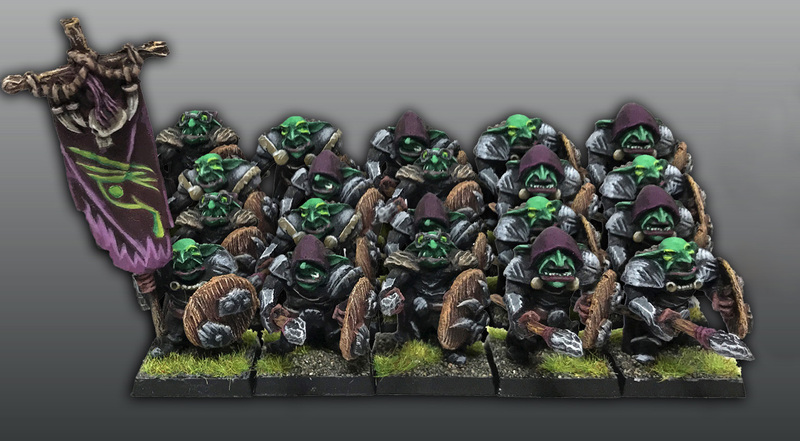 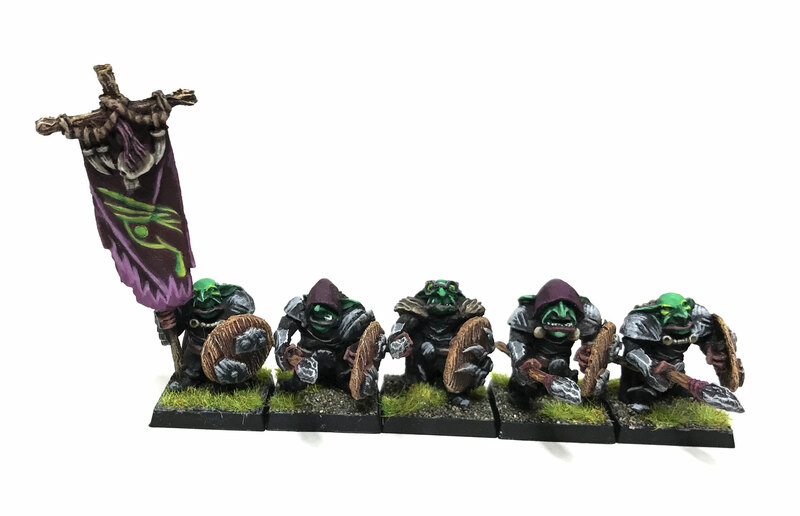 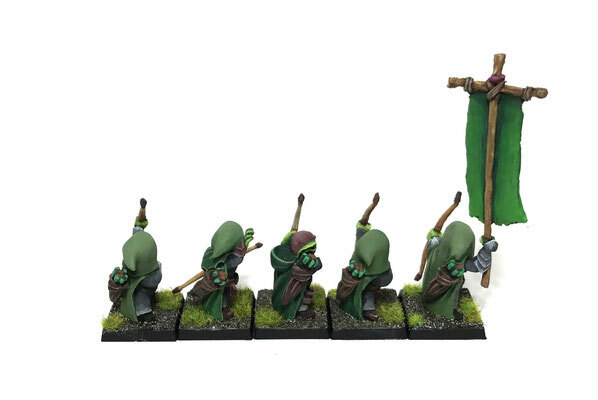 10 miniatures in 28mm scale with bows and command group included with 20mm bases. 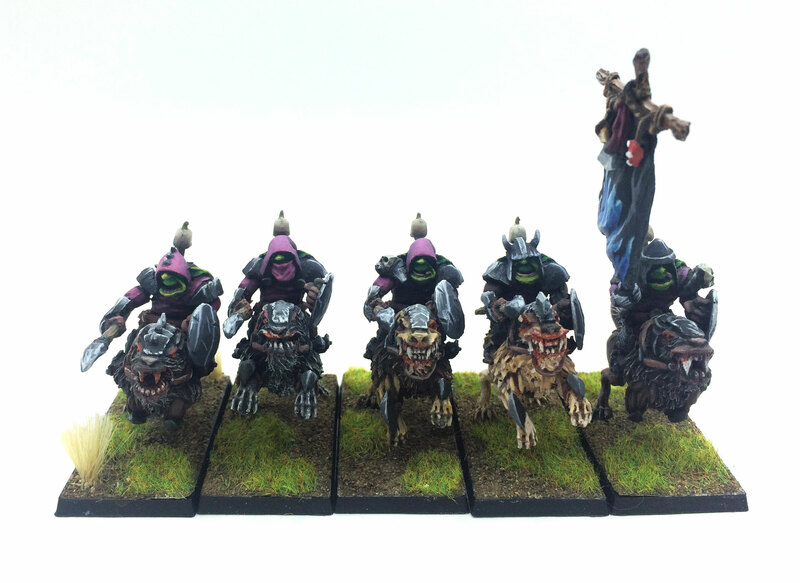 5 miniatures in 28mm scale with bows and 20mm bases. 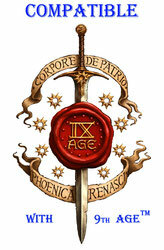 20 miniatures in 28mm scale with spears, shields and command group included with 20mm bases. 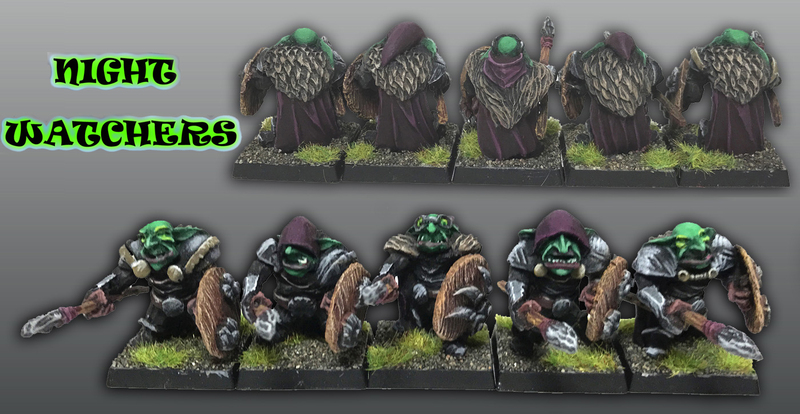 5 miniatures in 28mm scale with spears, shields and 20mm bases.